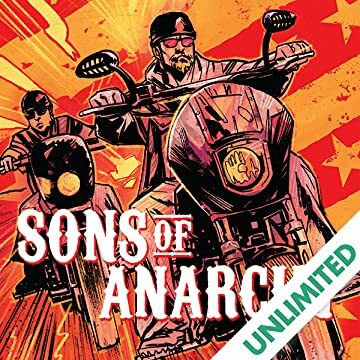 WHY WE LOVE IT: Sons of Anarchy has captivated the attention of the entire BOOM! 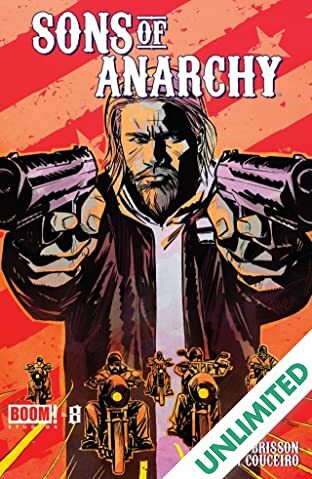 team with its smart plotting, compelling characters, and modern vision of the outlaw genre. 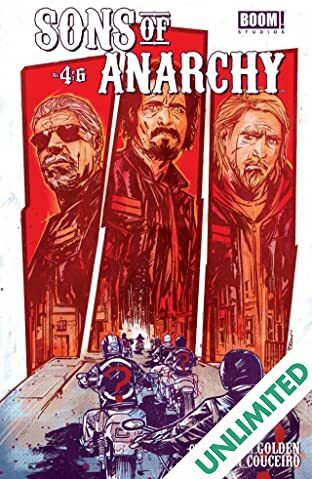 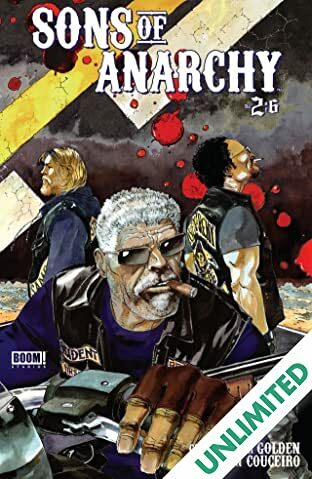 We love the show so much we couldn't wait to help expand the world of SAMCRO. 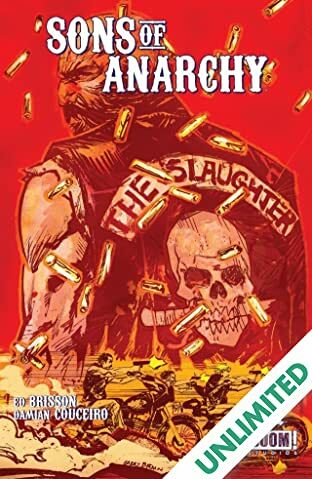 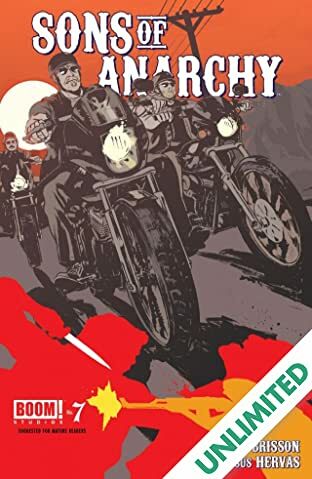 WHY YOU'LL LOVE IT: Gunsmuggling outlaw bikers with complex pasts and gripping personalities. 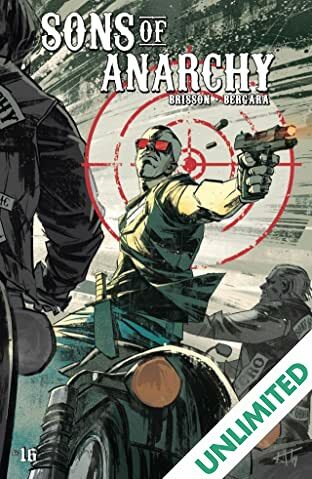 If you love 'guys with guns' like we do, this is that genre at its most elevated. 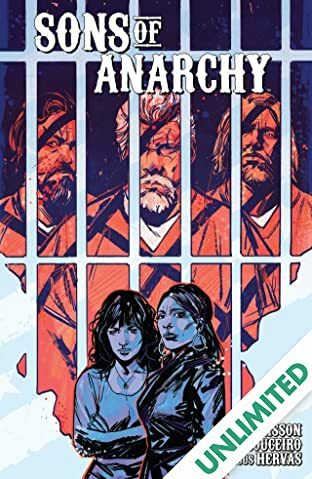 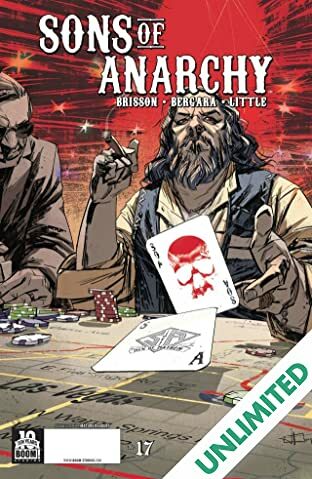 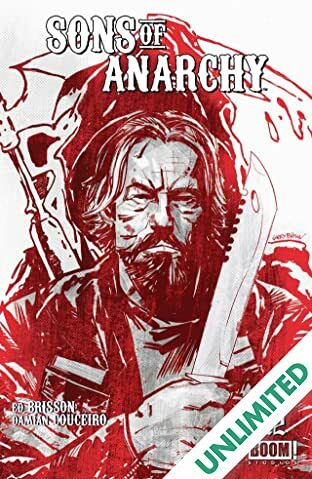 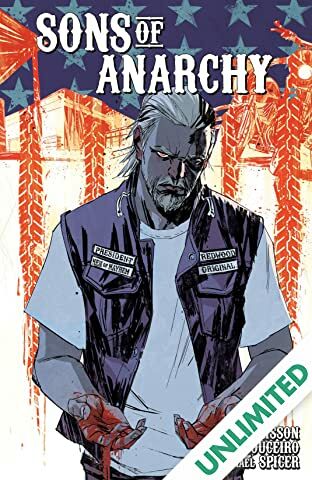 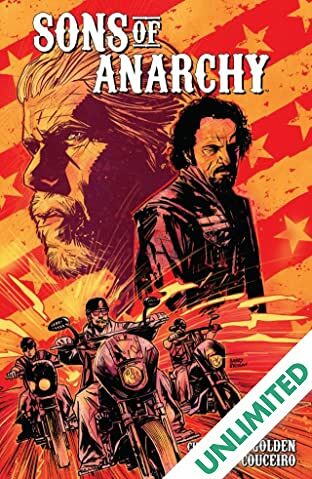 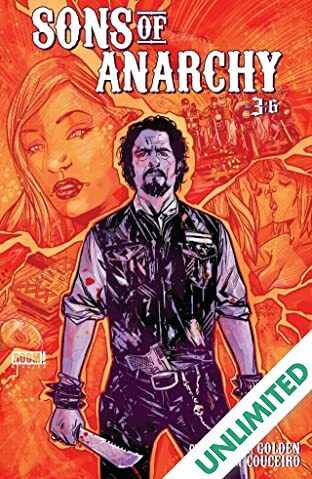 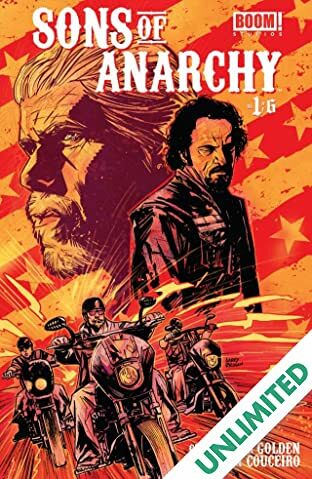 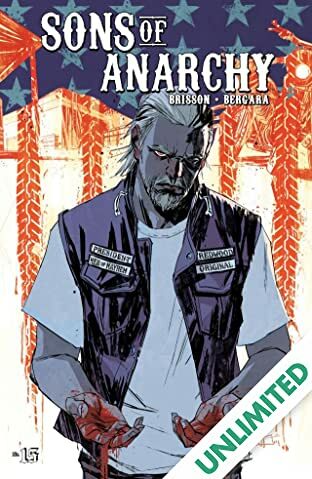 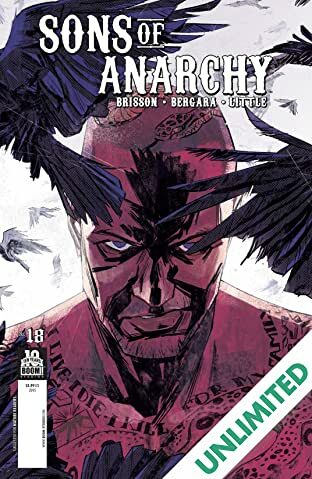 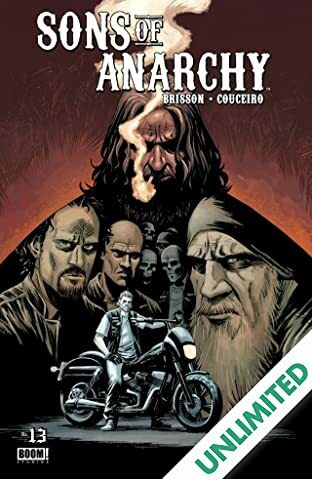 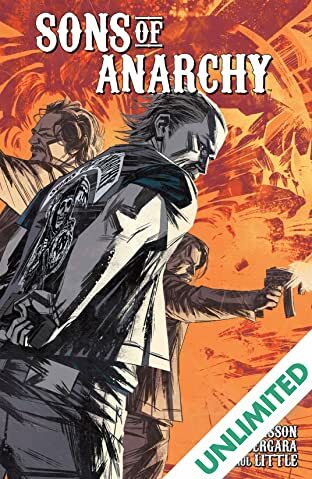 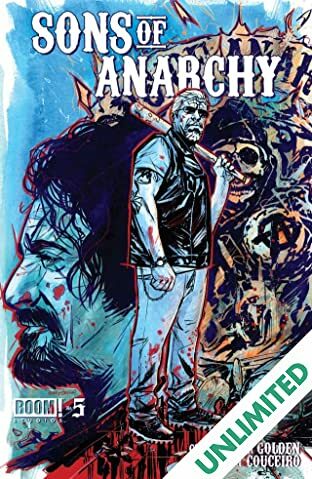 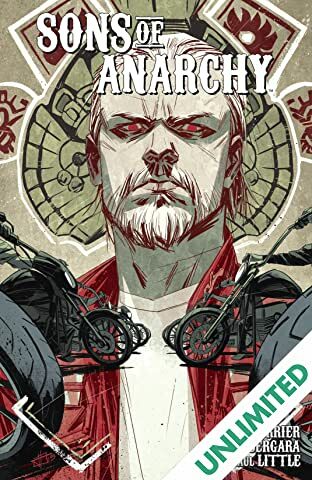 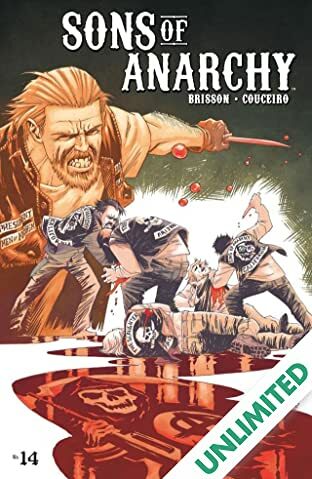 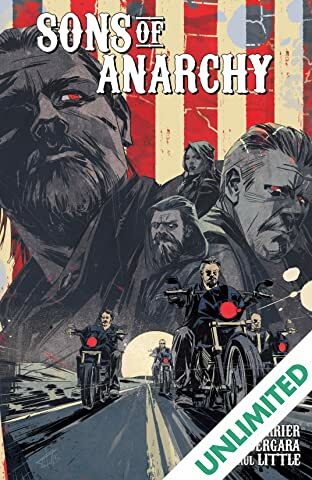 WHAT IT'S ABOUT: With no one else to turn to, the daughter of an old SAMCRO member comes to Charming looking for help. 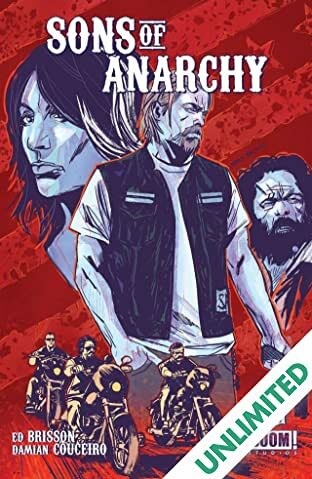 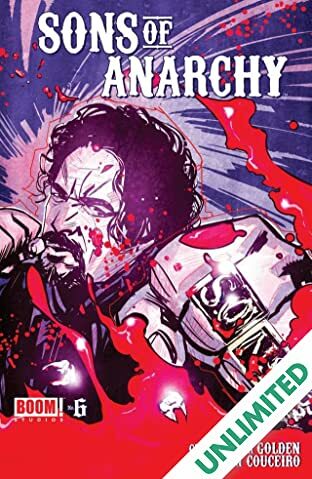 The only people standing between Kendra and certain death are the Sons of Anarchy, and, for better or for worse, Sergeant-at-Arms Tig.